Compass Direction Play Activity – Free Printable! Ever wanted to teach your kids compass directions? Now you can with my free Compass Direction Play Activity – and it comes with a free printable you can use to guide their playtime. Kids will love learning north, south, east, west, and all the directions in between with this fun playtime idea. I’ve got all the details over on my guest blog post on the Melissa & Doug website. You’ll see how easy it is to pull together this play idea. 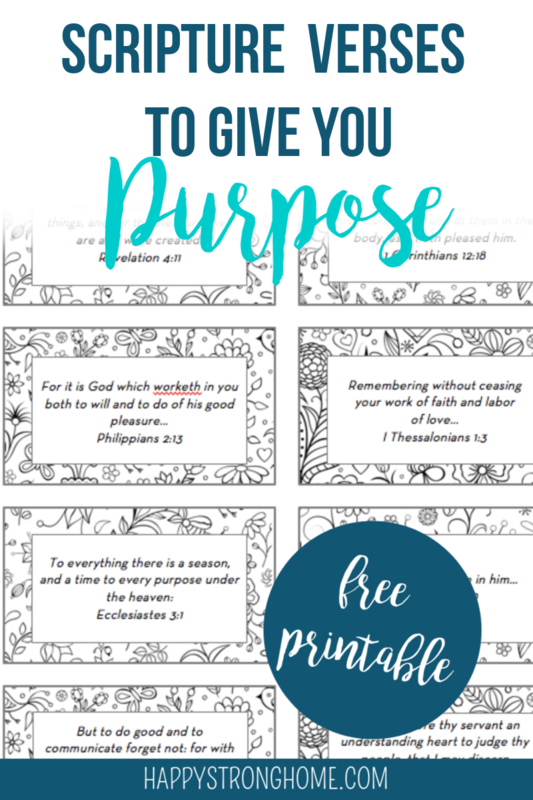 Just click here (or the image below) to download your FREE printable compass and play prompts. Print it out, then go visit my Exploring Compass Directions Play Activity post to read about all the countless ways to play with directions! This post was written as part of my partnership with Melissa & Doug as a blog ambassador. No compensation was received for this post. All opinions are my own. Show teacher appreciation with these fun gifts!